Luxury shoppers seeking a premium luxury vehicle with elegant styling will be intrigued by both of the vehicles in this 2016 Mercedes-Benz CLS vs 2016 BMW 6 Series comparison. 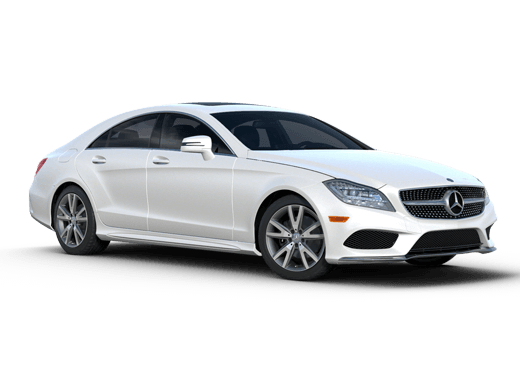 The four-door 2016 Mercedes-Benz CLS is a slightly larger vehicle that maintains the lean, sloping lines of a coupe, while the 2016 BMW 6 Series comes in either coupe or convertible body styles. 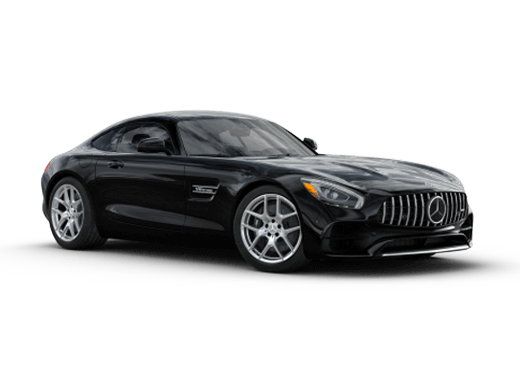 The larger Mercedes-Benz option looks great, and also offers significantly more livable space than the BMW: trunk space clocks in at 15.3 cubic feet for the 2016 Mercedes-Benz CLS, while the 2016 BMW 6 Series offers just 13 cubic feet in the coupe body style. The convertible has even less space, with just 12.3 cubic feet total and 10.6 with the top down. When it comes to looking at the engine and trim options of the 2016 Mercedes-Benz CLS vs the 2016 BMW 6 Series, both vehicles can deliver on premium performance. The 2016 Mercedes-Benz CLS400 comes with a 3.0-liter biturbo V6 engine that delivers 329 horsepower and 354 pound-feet of torque. Moving up to the 2016 Mercedes-Benz CLS550 offers an even more impressive 402 horsepower and 443 pound-feet of torque thanks to its elite 4.7-liter V8 biturbo engine. In contrast, the base 3.0-liter turbocharged inline six-cylinder engine in the 2016 BMW 640i offers just 315 horsepower and 330 pound-feet of torque. The BMW model also has a significantly higher starting MSRP than its Mercedes-Benz rival. Both of these vehicles also offer premium luxuries. 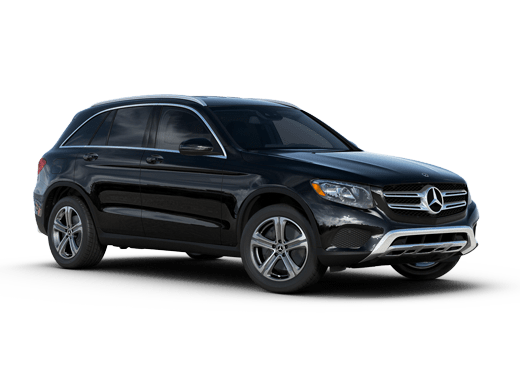 Features like dual-zone automatic climate control, heated seats, driver memory settings, and lumbar support are all standard. However, even when it comes to interior comfort the Mercedes-Benz offers a touch more luxury. It comes standard with 10-way adjustable front seats while the BMW offers only six-way power adjusting front seats as standard. The 2016 Mercedes-Benz CLS400 also comes standard with Bluetooth phone and audio compatibility, a navigation system, and forward collision warning systems. 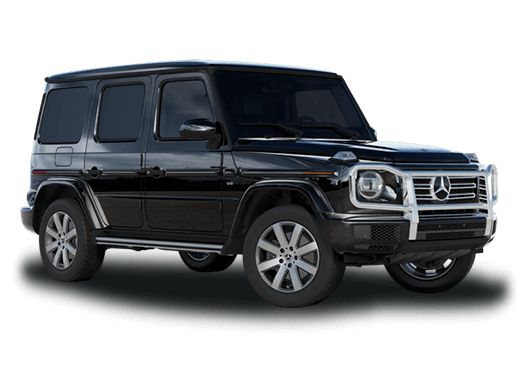 For more information on this comparison, or to explore our Mercedes-Benz CLS inventory, contact a member of the Aristocrat Motors team specializing in Mercedes-Benz vehicles today.